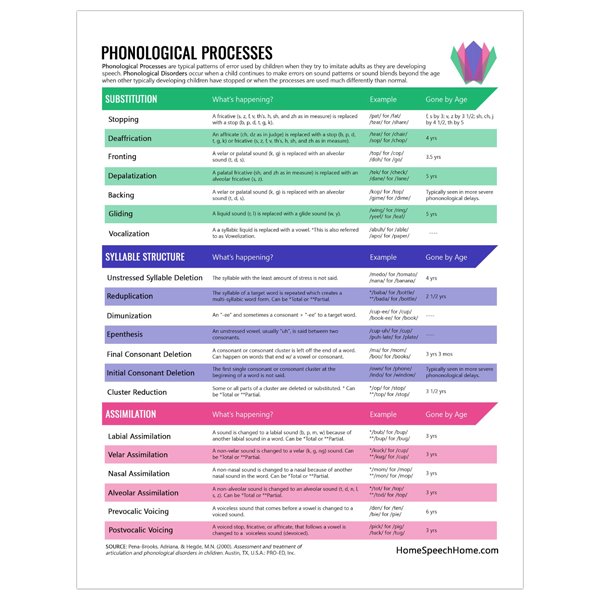 Get Your Free Phonological Processes Chart! Defines all types of Phonological Processes & gives examples in easy to understand format. Where should we send your chart?